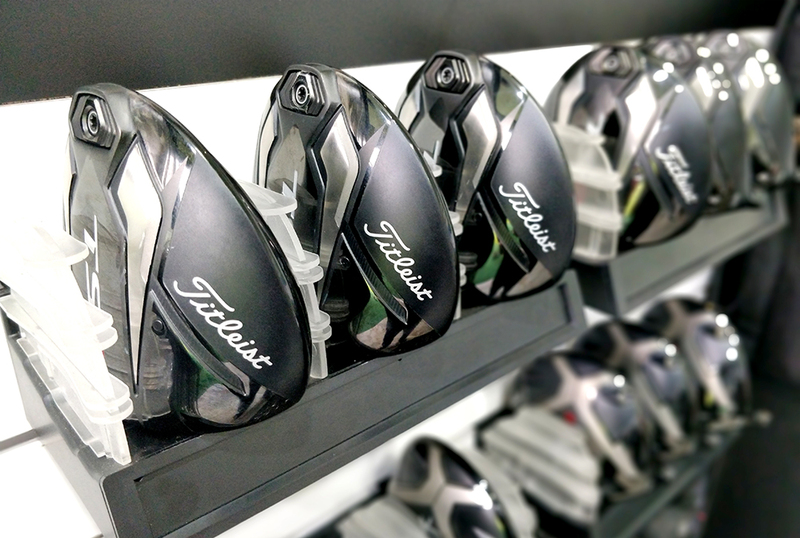 What Can A Proper Custom Fitting Do For You? Do the words “Faster ball speed, higher launch, lower spin and increased MOI for more distance and forgiveness” sound familiar? With every new driver or metalwood launch, these words are practically omnipresent. It is the expected benchmark that their new products need to deliver. 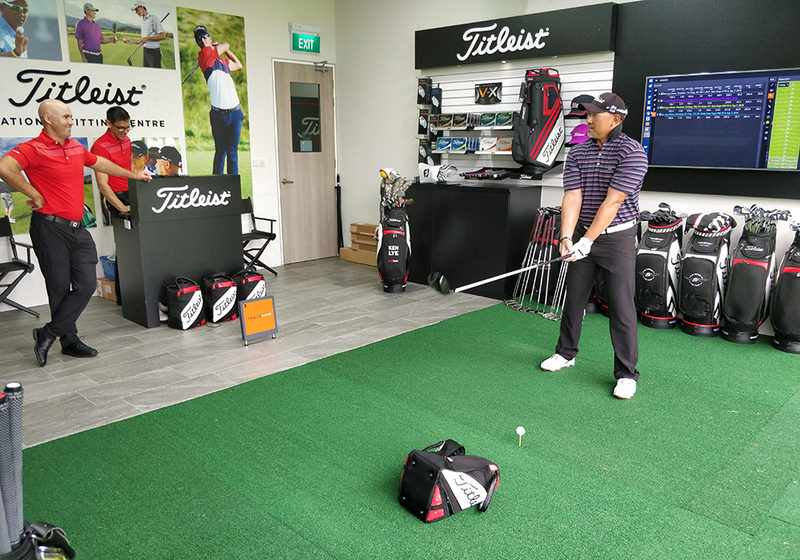 Titleist is no different as they launch their new Titleist Speed (“TS”) metals, which tout “explosive distance and game-changing forgiveness”. 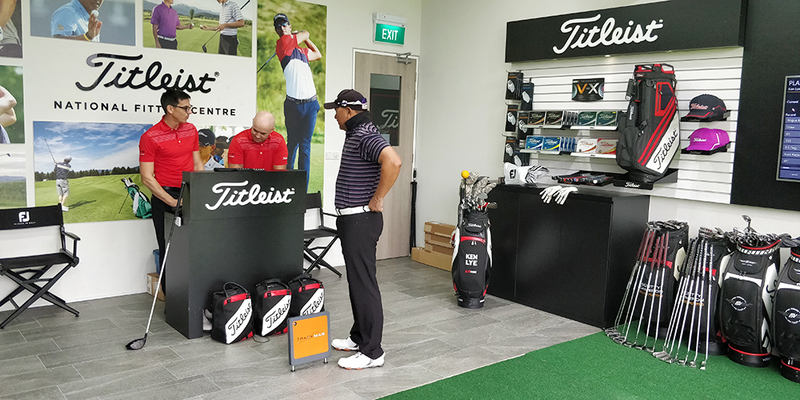 GolfAsia went down to Titleist’s National Fitting Centre at Sentosa Golf Club to check out their bold claims. 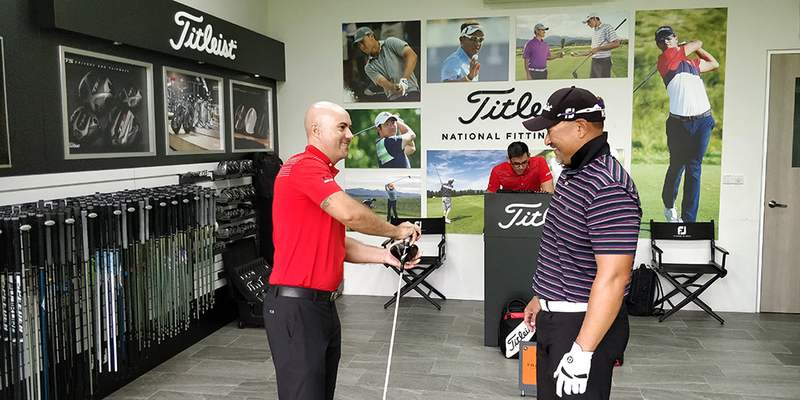 Before the fitting session, my current club specifications were noted and questions were asked like if I would like to eliminate one side of the course or the other, and what kind of ball flight I preferred. Thereafter, using proper Pro V1 and V1x balls, I hit shots with my existing gamer driver. Utilising a Trackman launch monitor, data such as spin rates, dispersion, carry, total distance, as well as ball and swing speed were recorded. Then the exact same shaft from my gamer driver was put into a TS driver head to compare just what a change in a driver head could do. I hit shots again and data was again collected. I’ll be honest right about here, my current driver and fairway metal gamers (yes, they were not Titleist!) were serving me well and I was really happy with them. I came to the fitting not expecting that the new clubs were going to beat my gamers by much, if any. But when we looked at the data, I was stumped. My swing speed was pretty consistent for all shots but the ball speed, carry and total distance all went up with just that one simple swap of a clubhead. Not what I expected. Next we went to tryouts with the two different head models, the TS2 and TS3. After a few shots with the TS2 driver head, I didn’t like the feel and it looked like it spun too much to which the data confirmed. The fitters moved me onto the TS3, the most adjustable model with SureFit CG to dial in ball flight, as I had indicated a preference for a draw, wanting to eliminate a right miss. With a few tweaks to the SureFit loft and lie settings and the SureFit CG, the flight suddenly turned out to be what I wanted and preferred. But there were still some right misses creeping in. So more tweaks were made to adjust the swingweight and different shaft models were tested. Next step was to try shafts of different weights and length to see if further optimisation was possible. This was the same exact process when fitting for the TS fairway metal. When the dust had settled, I saw a noticeable change in my ball flight pattern and misses. It was higher but flatter, and some of my heel misses went straight with not much loss of ball speed. Now that’s forgiveness! Looking at the data, with my swing speed consistent throughout, there was improvement in my dispersion, ball speed, spin rate, carry and total distance. The technology works! Clearly, the new Titleist TS metals do live up to their claim. 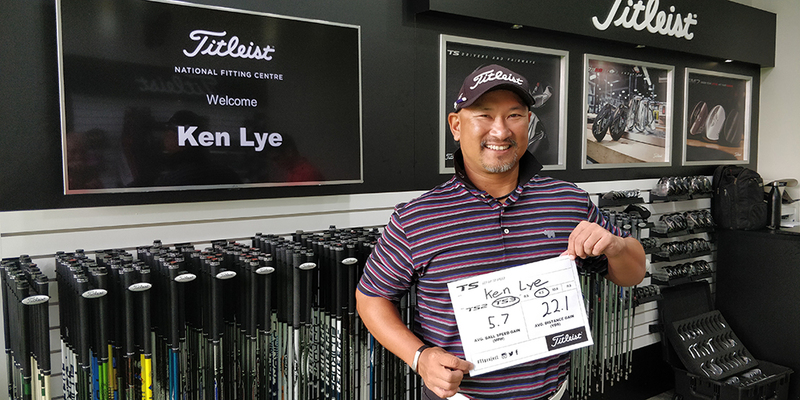 But before rushing out to pick up a TS metal, get yourself properly fitted, you’ll get the best out of your game.